We are a group of passionately committed educators who have spent the last few years looking for just the right location to start a new Montessori school. This is a very exciting time for us, as we work non stop to get our classrooms ready for your children. We are conveniently located near Cary Towne Center and Crossroads Plaza, just minutes from US-1, I-40 and the Raleigh Beltline. Minu Saggere serves as Lead Teacher in the Toddler community. Originally from India, she recently moved from Atlanta, GA, her home of 16 years. 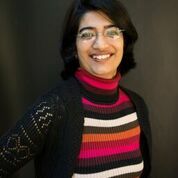 Minu earned two Infant-Toddler certifications from the North American Montessori Center and Montessori Teacher Education Institute at American Montessori Society, as well as has completed the Montessori Fundamentals coursework at Center for Guided Montessori Studies. Minu lives in Cary with her husband and two boys, ages 11 and 14. Both of her children attended Montessori schools from age 3-6 years. 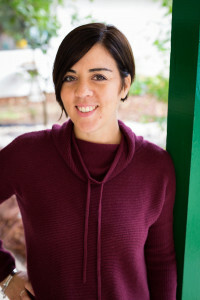 Rai sa Batista was born in San Juan, Puerto Rico, and decided to move with her husband to North Carolina where she’s been for almost 6 years. Mother of a 3 year old boy Saimir Milán and a 18 month baby girl, Gaia Isabella. Since she was little, she has always loved children and working with them. 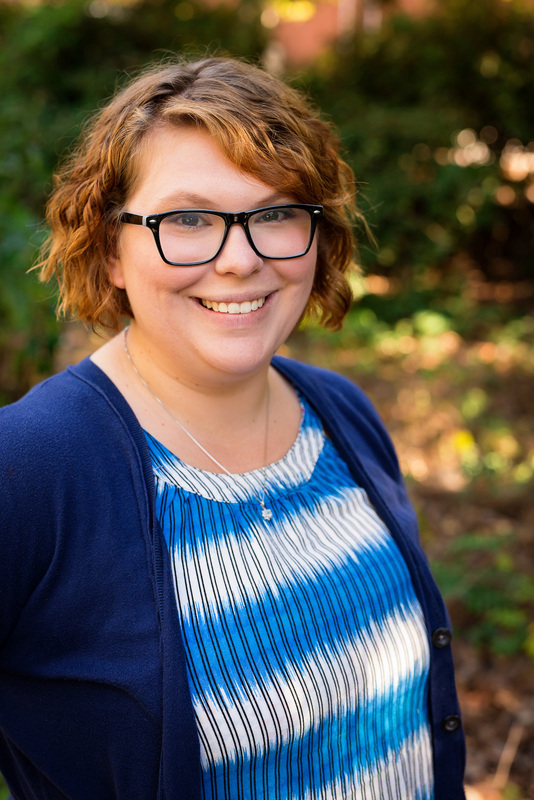 Started babysitting from a young age, then worked in a Church’s summer camp for 2 years and as a teacher assistant in a Montessori School in Durham for 2 years as well, where her love and passion for Montessori philosophy came through. She loves writing, reading, traveling and being out in nature.Studied Cosmetology and have a Bachelors degree in Public Relations, Commercial advertising. 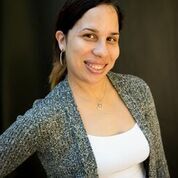 Katherine Velez is from Puerto Rico and is our Spanish teacher for both the toddlers and Children’s Houses and also Assistant Teacher in one of our toddler rooms! In Puerto Rico, she worked for 9 years as an Assistant Teacher in a private school. 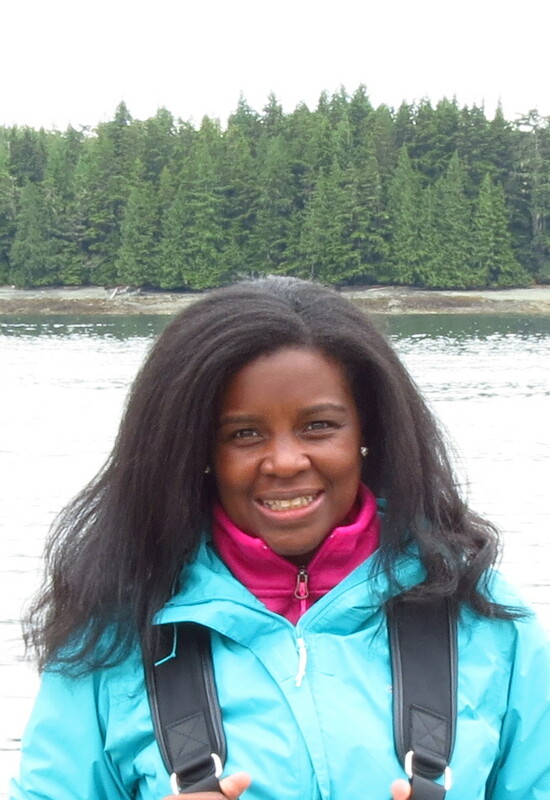 Katherine moved from Puerto Rico to Alaska with her husband, Diego, and her two children, Diego Jr. and Kaydee. While in Alaska, she worked with toddlers in a preschool setting. From Alaska they moved to North Carolina where we were lucky enough to bring her on! She enjoys walking in local parks, going to the beach with her family and loves watching movies in her spare time. Justine Ulrey…bio to come soon. 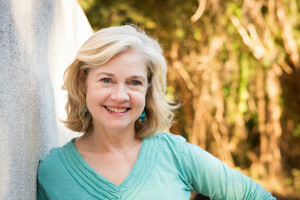 Charlotte Peck serves as Lead Teacher in the Children’s House. Charlotte began working in the Montessori environment in 2014 and is a recent graduate from Center for Guided Montessori Studies with Primary certification. A long-time North Carolina resident, Charlotte moved to Durham in 2012 and spent two years working with non-profit youth organizations while earning a Bachelor’s in Early Childhood Education from North Carolina Central University. She enjoys traveling, swimming and baking. Mayra Fuentes serves as Children’s House Assistant Teacher. 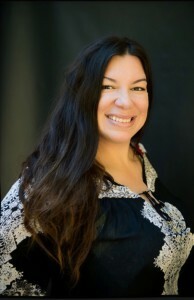 Mayra earned her Bachelor of Arts in Sociology with a Minor in Spanish Education from University of North Carolina at Pembroke. She earned her Masters of Science in Administration at Central Michigan University. Mayra and her husband have a daughter and reside in Cary. Rah (Sarah) Bickley, a North Carolina native, serves as Lead Teacher in Children’s House. She discovered the world of Montessori as a parent — her nine-year-old son is in his sixth year of Montessori school — and evolved from parent volunteer to teacher, earning her Early Childhood certificate at The Barrie School Institute for Advanced Montessori Studies in Silver Spring, MD in 2015. For the past two years she has been an assistant teacher at Erwin Road Montessori School in Durham. Rah is a former newspaper reporter, fundraiser, salesperson and Capitol Hill aide. She graduated from UNC-Chapel Hill and earned a Master’s in Journalism at Northwestern University, with studies at the Free University of Berlin in between. When not dreaming up new materials for the classroom she loves kayaking, tennis and performing jazz. Rah lives with her husband John and son Sam in Durham. Liseth Ancidey serves as Lead Teacher in Children’s House. She was bor n in Venezuela and moved to New York City in 2003. After her daughter Eva was born in 2011 she fell in love with Montessori Education. She moved from NYC to Raleigh in 2013 with her husband, daughter and dog. She began as a volunteer mom in a Montessori School while teaching Spanish in a private school. In 2016, she started to work as teacher assistant in a Spanish immersion Montessori School in Raleigh. Currently, she is finishing her Early Childhood Montessori Certification through Center for Guided Montessori Studies. Liseth is a former diplomat. Her last post was at the United Nations in NYC headquarter. She graduated from Universidad Central de Venezuela in International Studies and earned a Master’s in Political Science at the Graduate Center of the University of the City of New York. Liseth also earned a Spanish community interpreter certificate from Durham Tech. Liseth enjoys spending time with her family. She also loves dogs, dancing, traveling, crafting and collecting paper money. Liseth lives in Raleigh with her husband Sidney, her daughter Eva, and her two dogs Nube and Gia. xTerra Roberts serves as an Assistant Teacher in the Children’s House. A Raleigh native and UNC Chapel Hill graduate, Terra has worked as an attorney in Washington, DC. Prior to joining the Renaissance staff, she spent the last 6 years living and working abroad in Panama and Argentina. Terra is married with two children that also attend Renaissance Montessori. 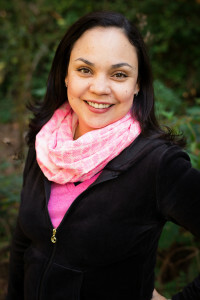 Orealys “Orie” Hernandez serves as Assistant Director. She was born in Cuba and has lived most of her life in the United States. She is fluent in Spanish and English. Orie has worked in Montessori for the last 15 years. She worked in Infant/Toddler programs as well as 3-6 Children’s Houses. Orie earned her degree as a Physical Therapist Assistant and worked in that field for 16 years. She enjoys traveling, crafts, reading, photography, and camping. She also has a huge love and respect for nature and animals. Orie and her husband Raul, are Florida transplants and have been Holly Springs residents since 1995. They have a daughter, Nicole, who will soon begin Graduate School at Campbell University. 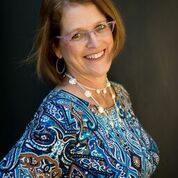 Liane Watson, Director, comes to Renaissance Montessori with 20 years experience in the Montessori classroom and administration. Liane received her Primary certification from the Center of Montessori Teacher Education-NC in 1999. She then taught at Heartwood Montessori School as the Lead teacher until 2013. 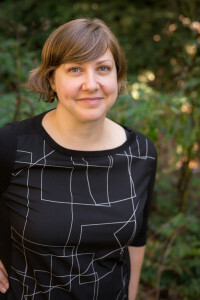 At that time she was named Assistant Director and Parent Educator at Heartwood. She also has worked with the Center for Guided Montessori Studies as Financial Assistant and Field Consultant for the past two years. Liane grew up in Raleigh and with the exception of seven years in Illinois has spent most of her time in the area. She and her husband have two grown children and two grandsons. 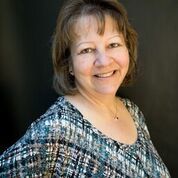 Liane holds a BA in Human Services from Peace College and Masters in Family Life and Parent Education from North Carolina State University.